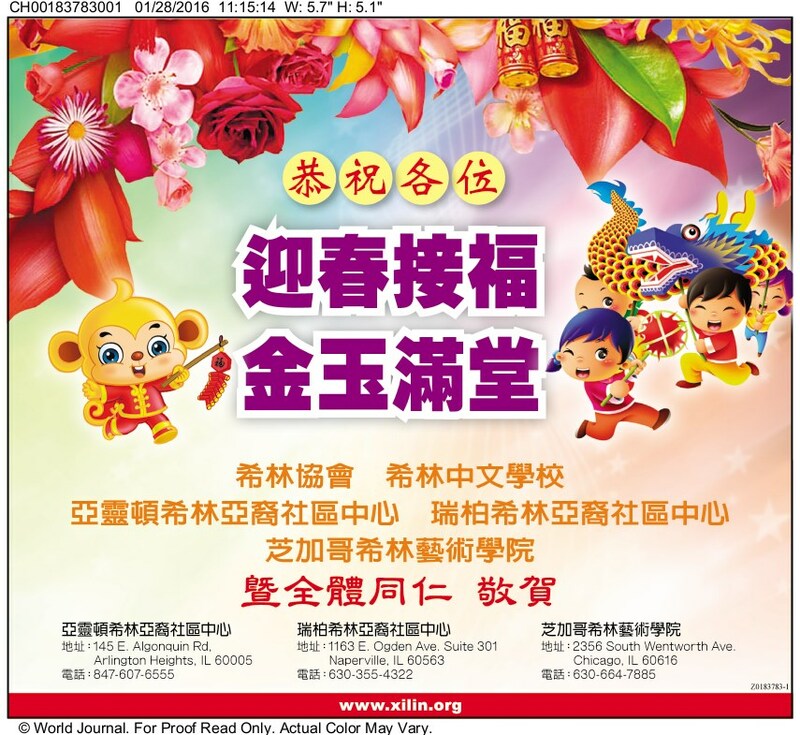 Thank you for celebrating the Lunar New Year of the Monkey with us! 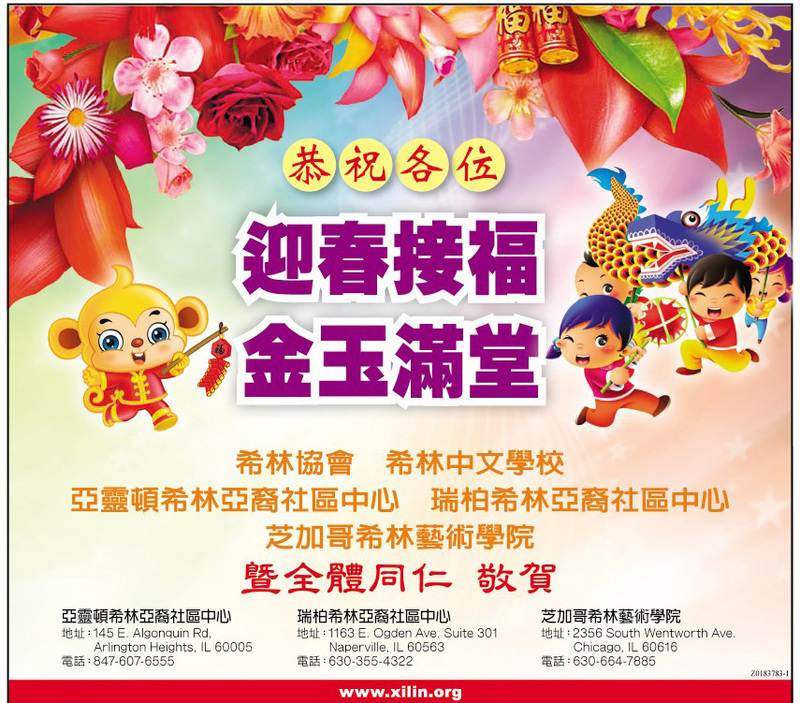 To all the volunteers and participants, thank you for coming out to the New Year Festival this Saturday and making this event a success! 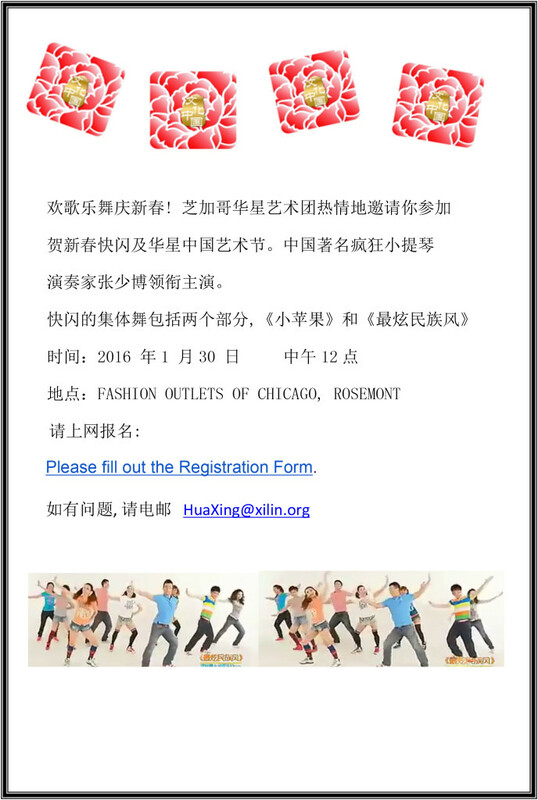 Many thanks to Fashion Outlets of Chicago for hosting! We have had a great time celebrating the Lunar New Year! 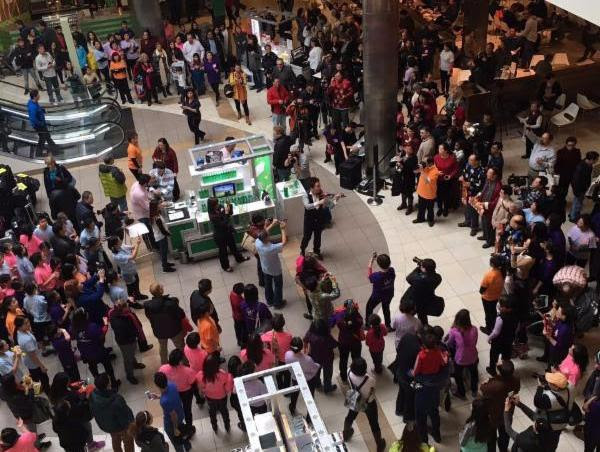 Our New Year Celebration at Fashion Outlet of Chicago has been covered and broadcasted overseas on CCTV4! 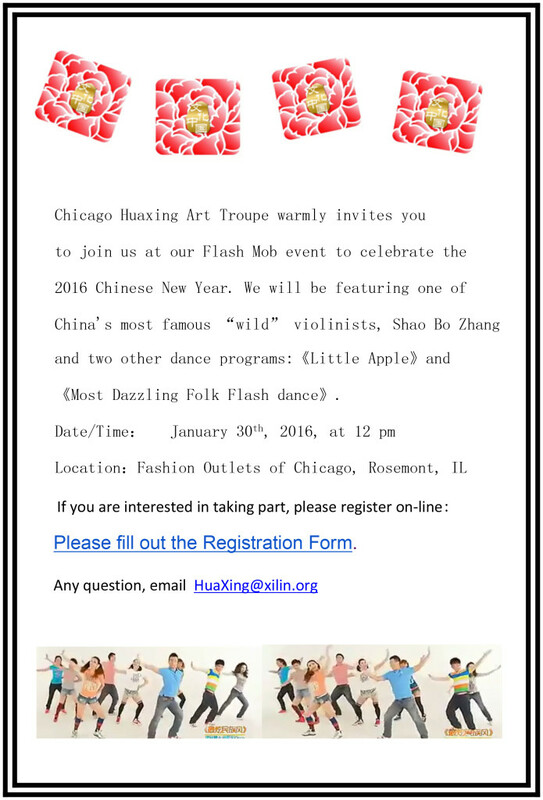 The celebration kicks off Saturday, January 30 with special performances by the Huaxing Art Troupe, accompanied by the acclaimed “Crazy Violinist” Shaobo Zhang. 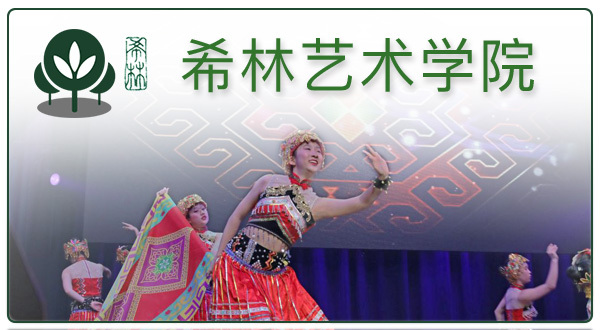 Zhang is known for aweing audiences around the world with his unique and exciting performances. Shoppers are invited to visit the center’s food court at2 p.m. for this special performance, which will contain a few surprises. 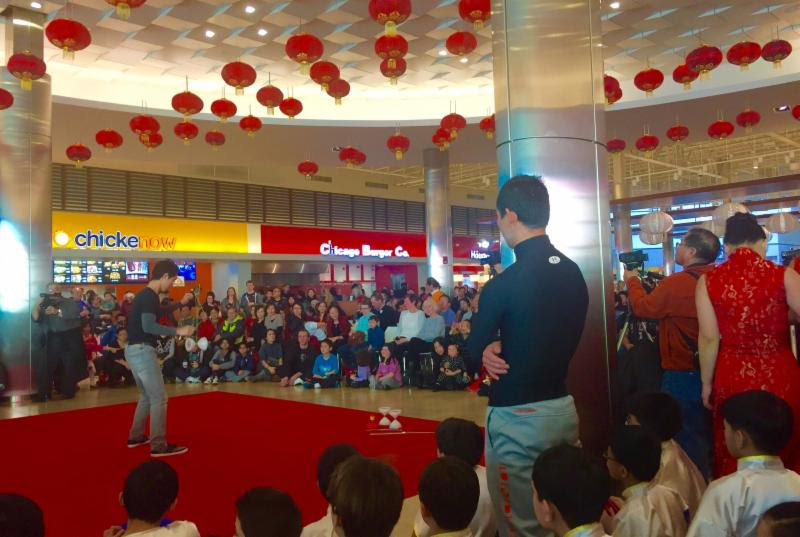 Additional entertainment will continue at 2:30 p.m. and include traditional dances, a Chinese fashion show and a Kung Fu presentation. 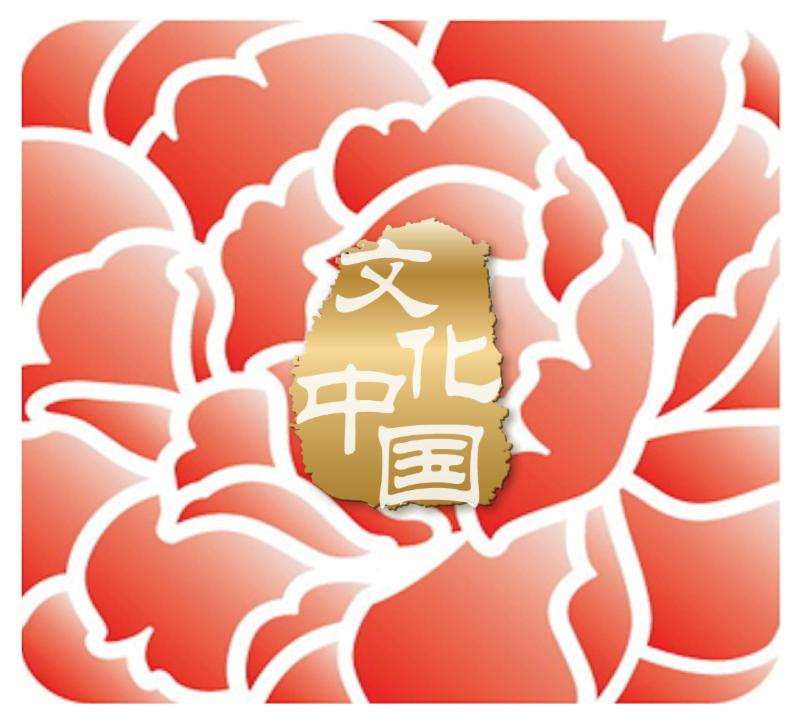 Fashion Outlets of Chicago’s guests can continue celebrating Chinese New Year through February 14th with exclusive offers from the center and its retailers. 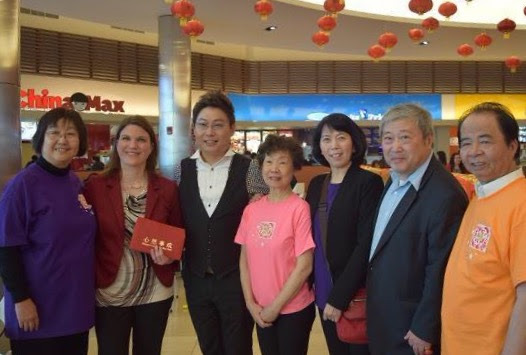 Shoppers can visit Concierge Services on level one of the center and receive a traditional red envelope including a signature Chinese New Year Green Savings Card, providing visitors with more than $800 in savings at several of the center’s retailers. 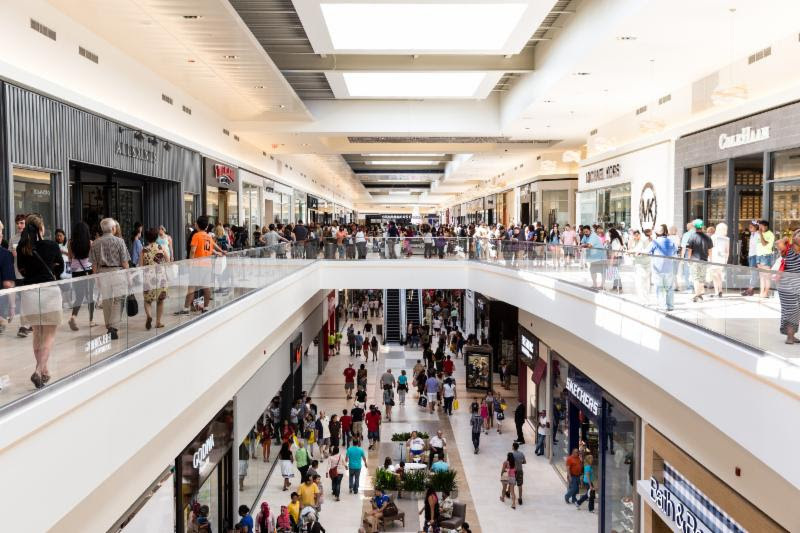 The envelope will also contain a VIP pass, granting access to a special lounge for shoppers to enjoy hot tea, fortune cookies and complimentary luggage and shopping bag hold. 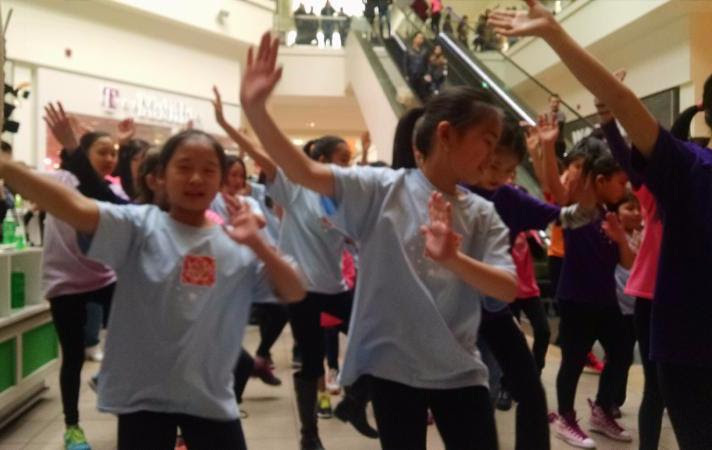 Join us for a Chinese New Year Flash Mob event! 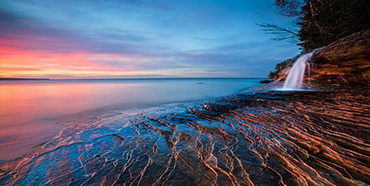 programs:《Small Apple》and 《The Dazzling Wind》. Date/Time：January 30th, 2016. Rally time: 12:30. Flash Mob event will begin promptly at 2pm. If you are interested in participating, please register online here. 欢迎网上报名: Please fill out the Registration Form. 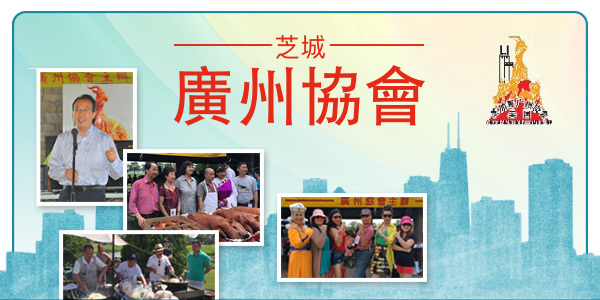 快闪舞蹈练习地点: Chinatown, Naperville, 及Arlington Heights 三个希林中心. 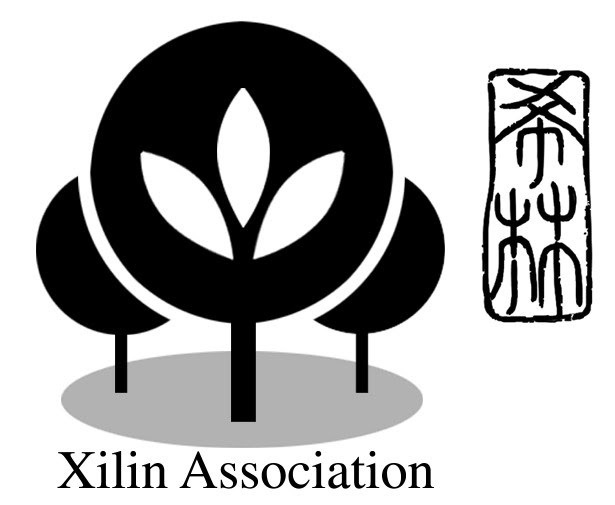 « The Xilin Academy Spring Semester starts !